Choosing a dog bed can be difficult with all the options available on the market and some of these companies claim they have the best. In reality, each dog is different and may have different needs depending on their lifestyle, age, and size. In this article, we will not only cover what you should be looking for depending on your dog but also some of our top recommendations for dog beds on the market. Each topic we cover should be taken into account when deciding on what dog bed you should purchase for your furry friend. When I refer to comfort I am not talking about the softness or the fabric but rather the shape and style of the bed. There are many different styles of dog beds and each caters to a unique sleeping position. For example, flatbeds are great for dogs who like to spread out and lay flat while a bolster dog bed may not be right for these dogs as they have obstacles in their way. 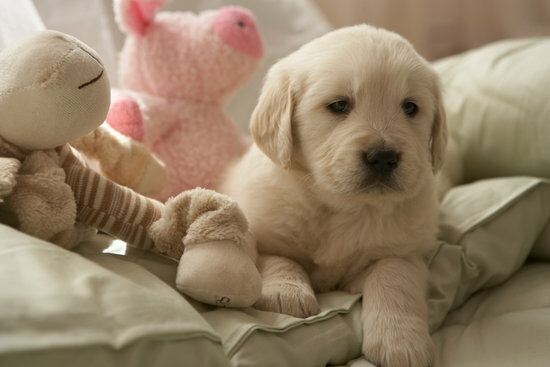 So what are the different types of dog beds? Flat Bed: These are exactly how they sound flat and often in a rectangle just like a human mattress. These beds are great for dogs who like to sprawl and don't like anything touching them while they sleep. Bolster Bed: Bolster beds are almost the opposite with side and back bolsters or cushioned walls almost resembling a couch. These dog beds fit the leaning dogs who enjoy laying up against you or the back of the couch. Round bed: Round beds could be divided up much like bolster and flat but I decided to make them their own category, round. These beds are circular and are perfect for dogs that like to sleep in a ball. There are other styles like cot style beds and elevated dog beds but they still follow the general ruling that I have laid out when it comes to dogs sleeping comfort. It is important to have a dog bed made out of high-quality materials depending on what your needs are. Some people need a chew proof bed while others want a soft good looking bed. 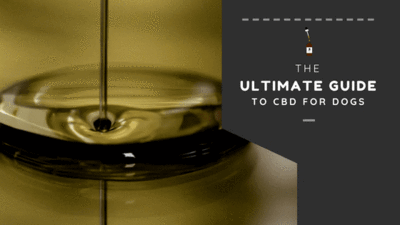 No matter what there are some things to look for to help you figure out exactly what to get. No matter what you are looking for make sure the covers can be machine washed and are either waterproof or come with a liner. Dogs are dogs and this can keep your dogs bed from being ruined by being easy to clean. To make sure you are getting a quality dog bed with good materials do some research before you buy. Oftentimes companies tell you what their dog beds are made out of and a simple search can let you know if it is a good quality or not. For example, if you want a chew proof bed suede may not be the best idea but a ballistic material will hold up to a lot of chewing. This is where it gets tricky as there are many dog beds that claim to be one thing but maybe another. 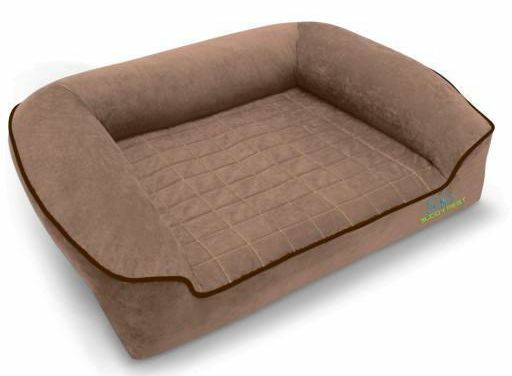 Orthopedic dog beds are great for a dogs health and can do wonders for any age dog out there. This being said some dogs do not like a memory foam base and may prefer a pillowtop or even a full pillowed dog bed. 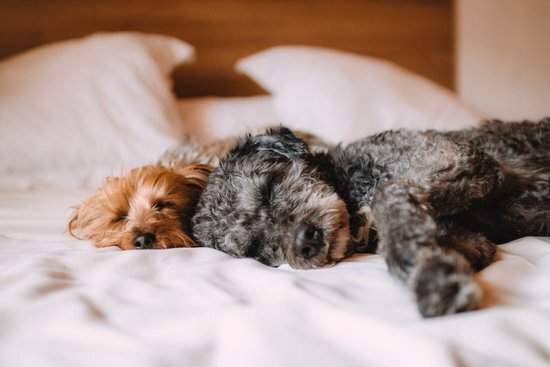 It is important to find the right dog bed that your pooch will sleep in night after night but there are some factors that could help you decide. When it comes to joint pains and pressure points there is no doubt orthopedic beds are the way to go. That is what they are made for in the first place, aching joints, but sometimes they are uncomfortable and too hot to stay in. if this is the case try looking for one with a cooling layer or a plush cover on top. 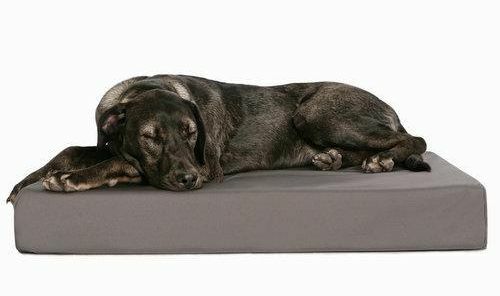 If you know you don't want an orthopedic dog bed then it is really a preference of your dog to decide what material to select. There are many options and it may come down to the shape and fabric rather than what the bed is made out of. There are other things to consider as well when deciding the best dog beds for your pooches like size, weight, and even functionality of the bed. If you have a bigger dog make sure the company you are looking at has a big enough bed (extra large in some cases) and if your dog is tiny (small-medium) you don't want them lost on a huge bed. This can be the difference in them actually using it or the bed just sitting there. 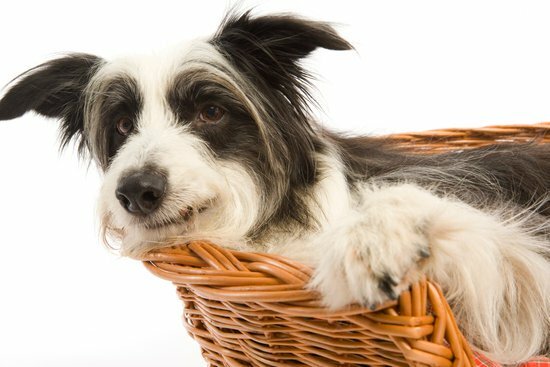 Weight is also a factor to consider, heavier dogs may sink in more on beds that are made out of cushioned materials but may be fine on an orthopedic bed. This is due to the high density of the material allowing your dog to rest without any pain of touching the ground through the bed. 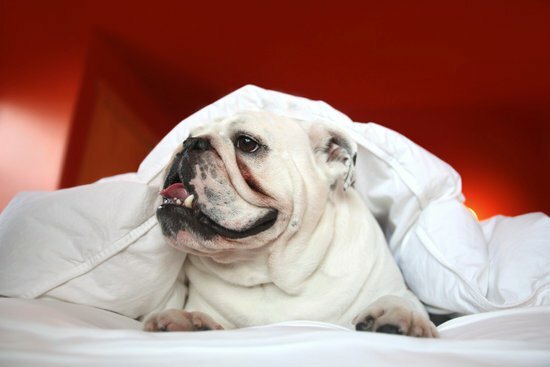 For certain dogs, they have other things they prefer like a blanket over their body or a heated bed. These can be tricky to find but there are products out there for every dog you just have to find them. For each category, there were certain things to look for and in this section, I will be covering some of the best dog beds we have seen as well as some beds we like to use personally in the office. If you are looking for a bolster bed that is orthopedic and comfortable as ever this is the only bed you'll need. 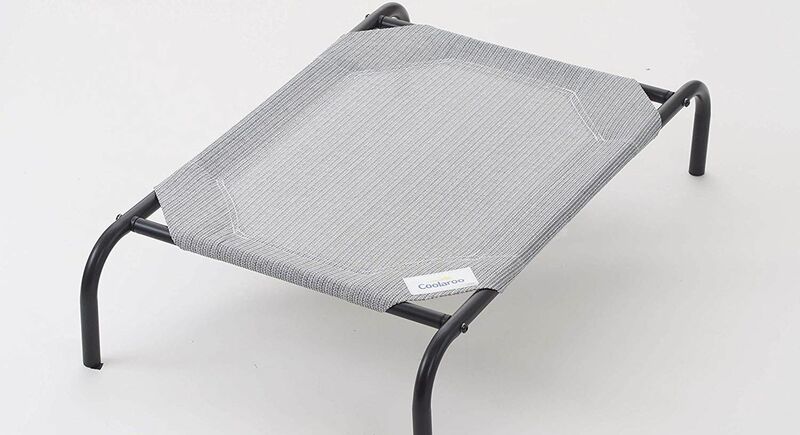 Buddyrest has done a great job on this bed with a waterproof cover that is machine washable and memory foam that is top quality with an extra layer of springy material to ensure your dog can move around and a cooling layer on top. This bed really has all the bells and whistles for your furry friend. 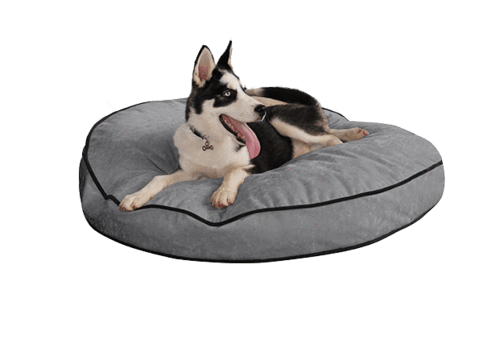 Another great product is this smart pup round bed, though it is not memory foam it is still made out of a great fiber fluff and excellent waterproof suede-like material for the ultimate comfort. This bed utilizes stay clean technology that rarely needs to be cleaned and will keep your house fresh and your dog comfortable. If you have a chewer this is the bed to get featuring 1680 denier rated ballistic nylon it is a force to be reckoned with. No dog bed is 100% chew proof regardless of what the company may say but this bed is pretty close from what we have seen. It also features a true cool memory foam mattress that will both support and keep your dog comfortable on the hottest days. If a cot style off the ground dog bed is what you are looking for nothing quite beats Coolaroo who are the leaders in this style of bed. It is machine washable and great for flea and mite prevention as well as being lightweight and breathable. 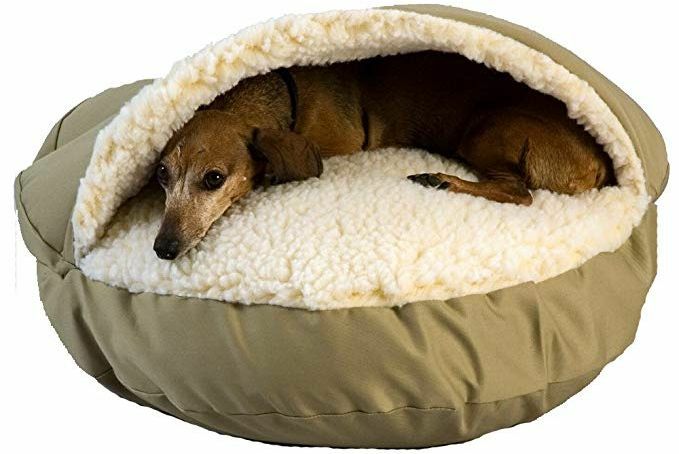 Much like I was talking about before some beds have features that are unique, this one features a cave-like blanket that your dog can get under if they need that extra warmth or comfort. It features a removable washable cover and a sherpa lining for maximum insulation. There is a bed for every dog out there it just takes the effort to find the right fit. 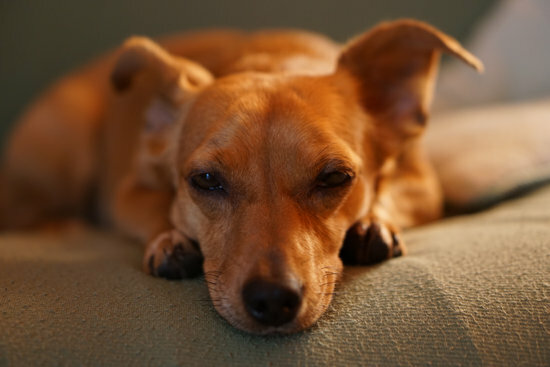 It can be difficult but your dog's comfort will improve dramatically when they get a dog bed they are truly happy in. I hope this has helped you choose the best dog beds for your furry friends or even gave you a new idea to look for. If you have anything else to add feel free to comment below and as always share this so others can get this helpful information as well.